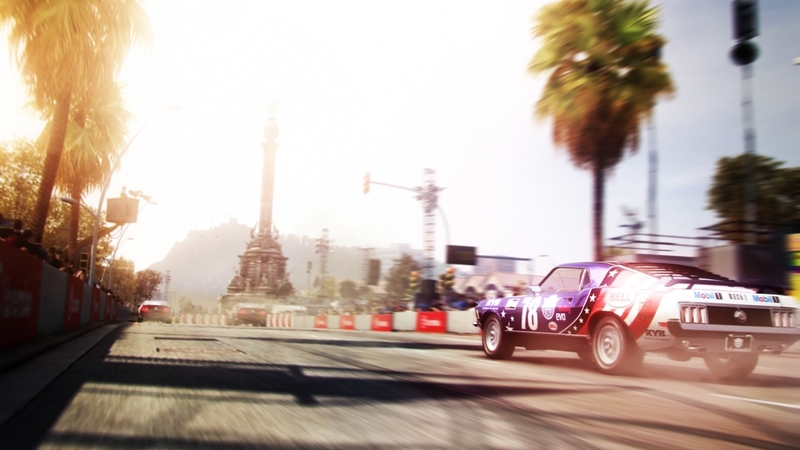 The Games on Demand version supports English, French, Spanish, Portuguese. Download the manual for this game by locating the game on http://marketplace.xbox.com and selecting “See Game Manual". 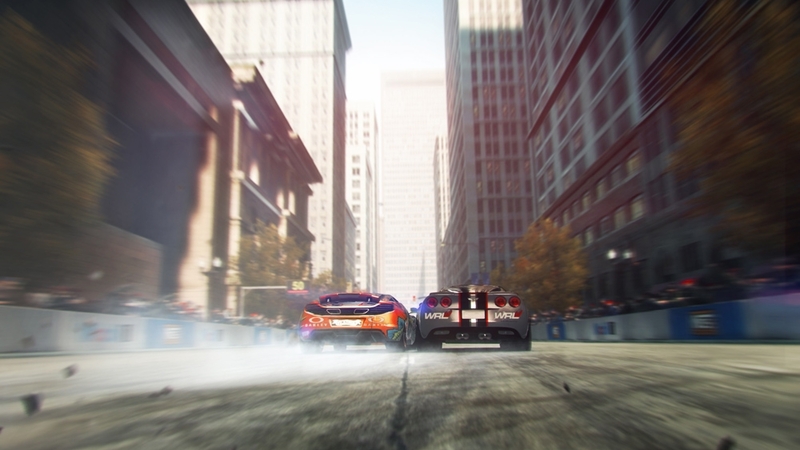 Be fast, be first and be famous as the race returns in GRID 2, the sequel to the BAFTA-award winning, multi-million selling Race Driver: GRID. 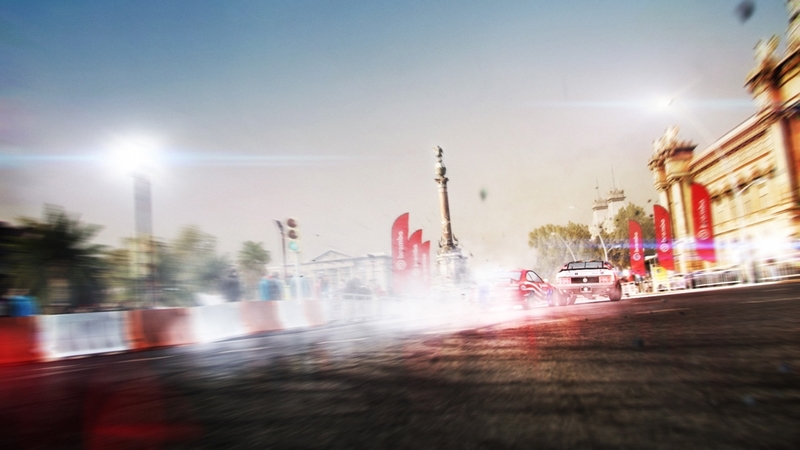 Experience aggressive wheel-to-wheel competition, advanced AI, stunning visuals, jaw-dropping damage and feel the thrill of racing iconic cars in a new word of evolving motorsport. 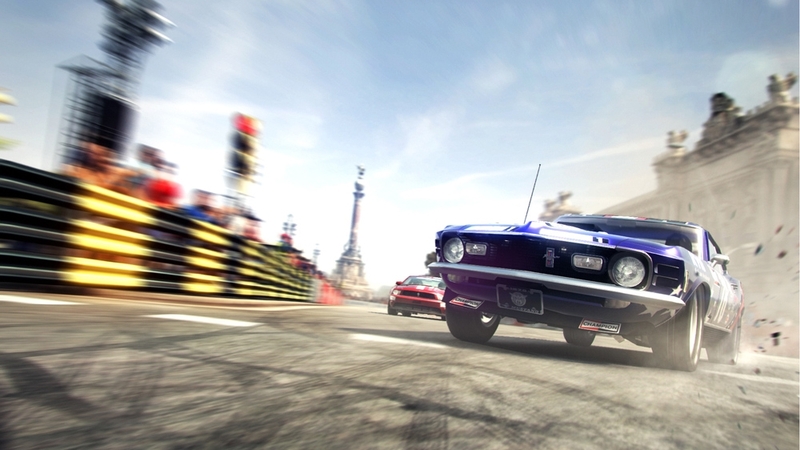 Download the Classic GRID Pack and receive two legendary cars that made their mark in the original GRID updated to race in GRID 2. 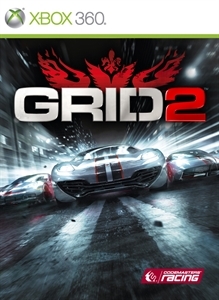 Includes the Koenigsegg CCGT and the Pagani Zonda Revolución, the 2013 version of GRID’s Pagani Zonda R.
Download the Bathurst Track Pack to receive two routes to race at Australia's famous Mount Panorama, Motor Racing Circuit Bathurst. 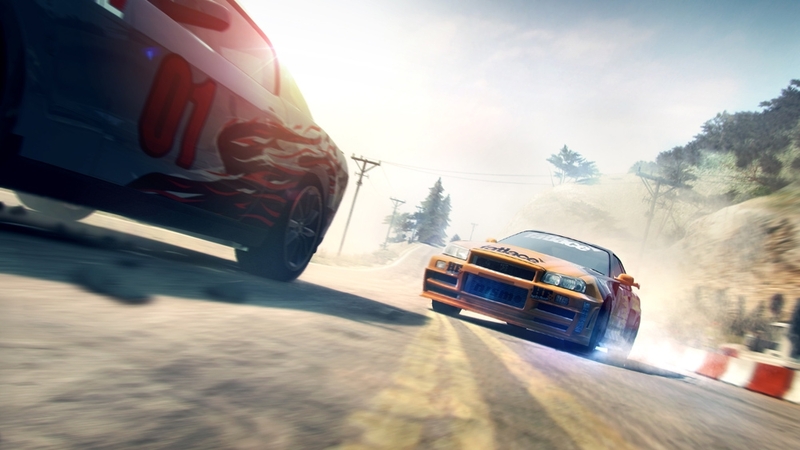 You’ll also receive two cars packing raw power under the hood - the Nissan Skyline GT-R Group A (R32) and Ford Sierra RS500 - and the stunning Ford Racing Ute. 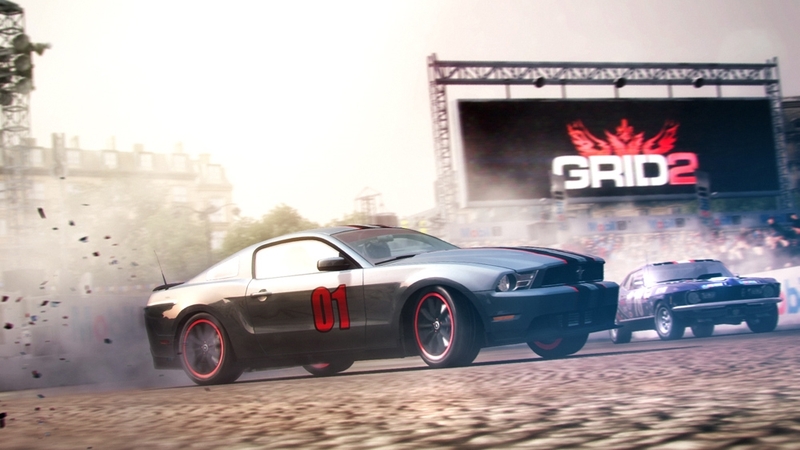 Push GRID 2’s damage engine to its limits as the iconic Demolition Derby game mode from GRID returns to GRID 2 in this free download. 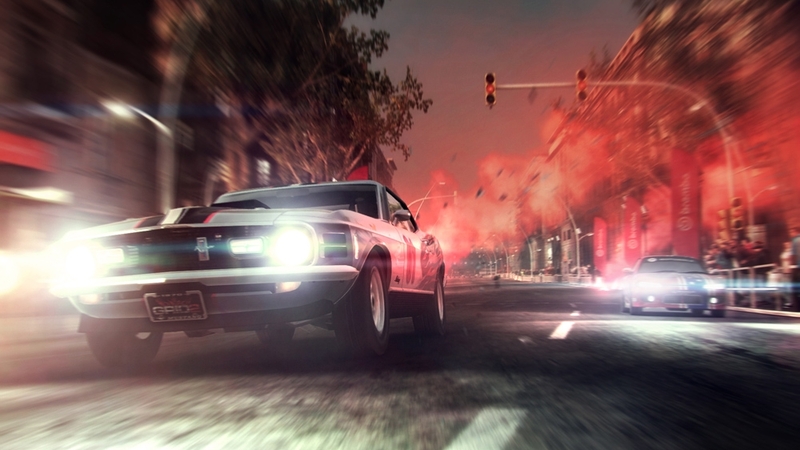 Receive the classic Jupiter Eagleray Mk5 and smash your way to the front on two routes at the Detroit Demolition Derby Stadium in single-player, split-screen and online! 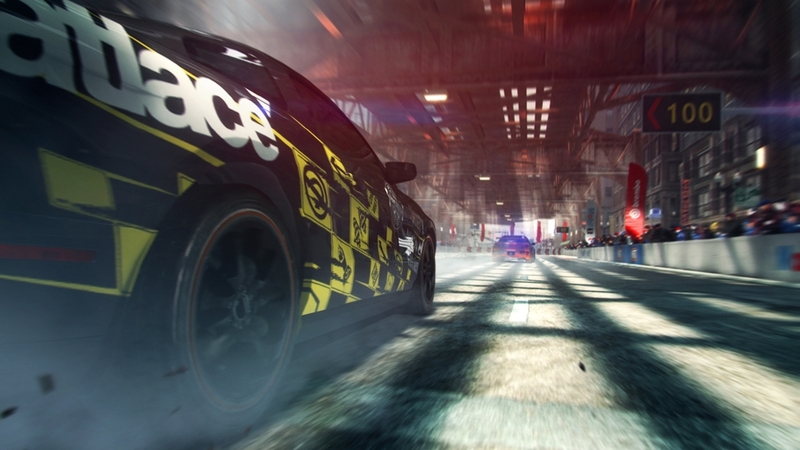 Receive a free Peak Performance car to race online, plus compete in online multiplayer events with players who have downloaded the Peak Performance Car Pack. 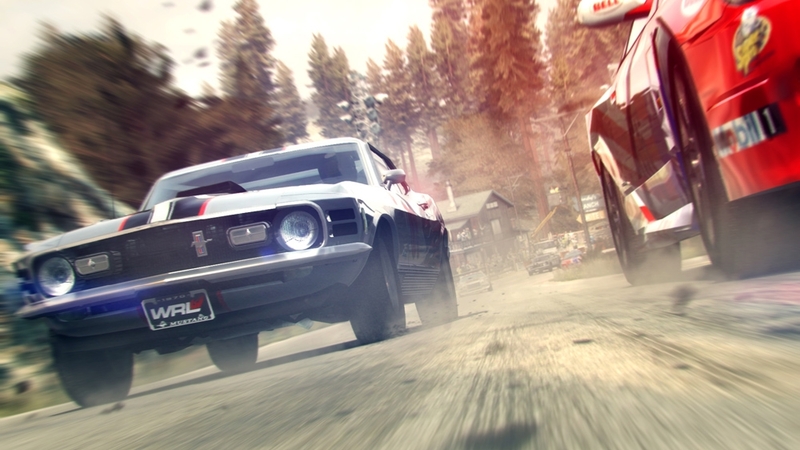 Receive the Tyler McQuarrie Chevrolet Camaro to race online, plus compete in online multiplayer events with players who have downloaded the Drift Car Pack. 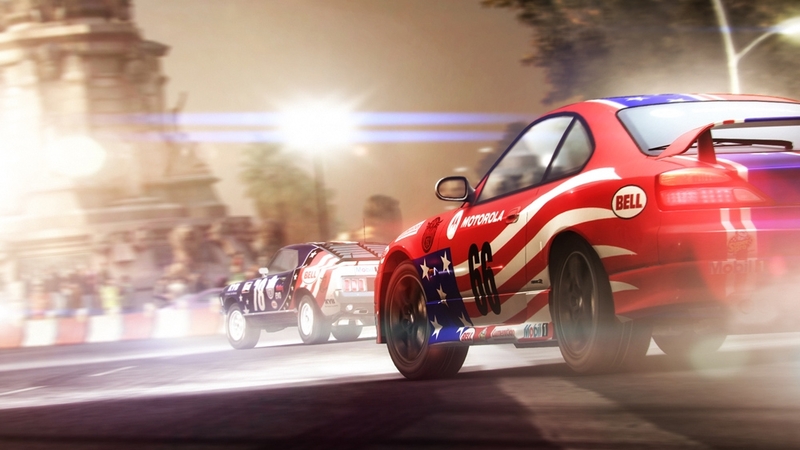 Receive the 5ZIGEN Honda Civic Super Modified to race online, plus compete in online multiplayer events with players who have downloaded the Super Modified Pack. 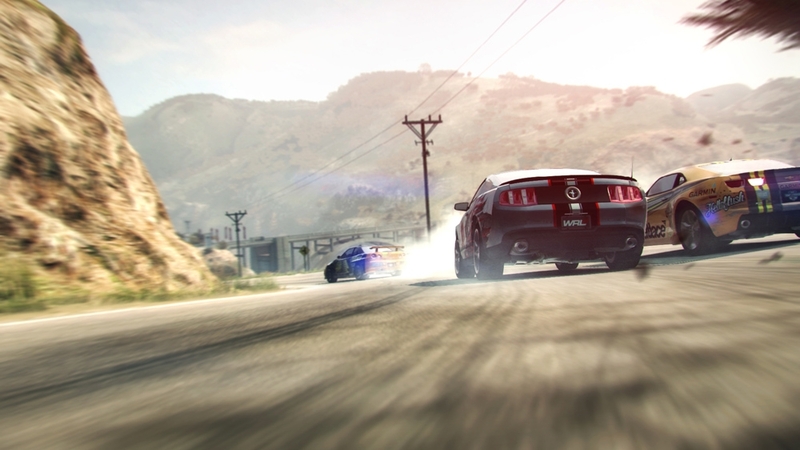 Download the Car Unlock Pack and gain instant access to every car* for online play. *Does not include DLC vehicles. Download the IndyCar Pack to receive two routes at the world famous Indianapolis Motor Speedway Circuit plus receive the Dallara IndyCar and Indy500 Pace Car liveries for the Chevrolet Camaro SS and Corvette Z06 Centennial Edition. Download the GTR Racing Pack to receive the stunning Nissan GT-R SpecV and experience all five routes around the Yas Marina circuit by day. 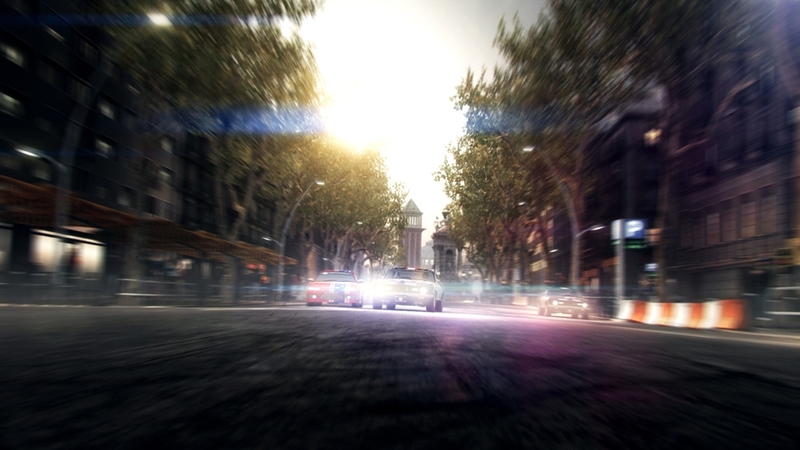 Download the Headstart Pack and receive the stunning Mercedes-Benz SLR McLaren 722 GT, a RaceNet* bonus and make your in-game cash go further with a 15% discount on all purchases from GRID 2’s online vehicle and upgrade store. *Visit www.racenet.com for more information. 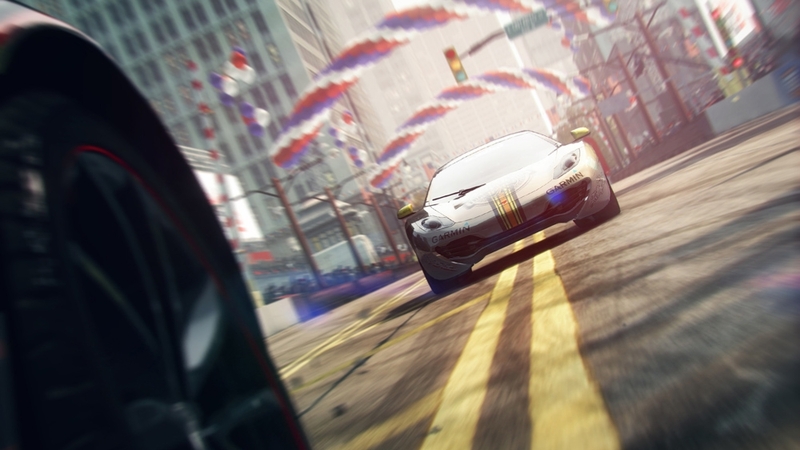 Unlock all GRID 2 online multiplayer modes, three stunning cars and the opportunity to upload highlights direct to YouTube** with the GRID 2 VIP Pass*. 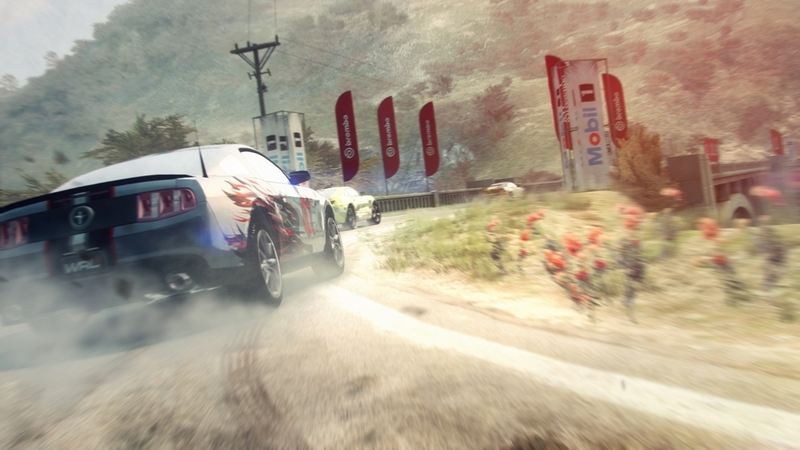 Includes: Honda NSX R Alfa Romeo Giulietta Dodge Challenger SRT8 **Xbox 360 Hard Drive required. *Purchase not required if you already have a VIP Pass code.